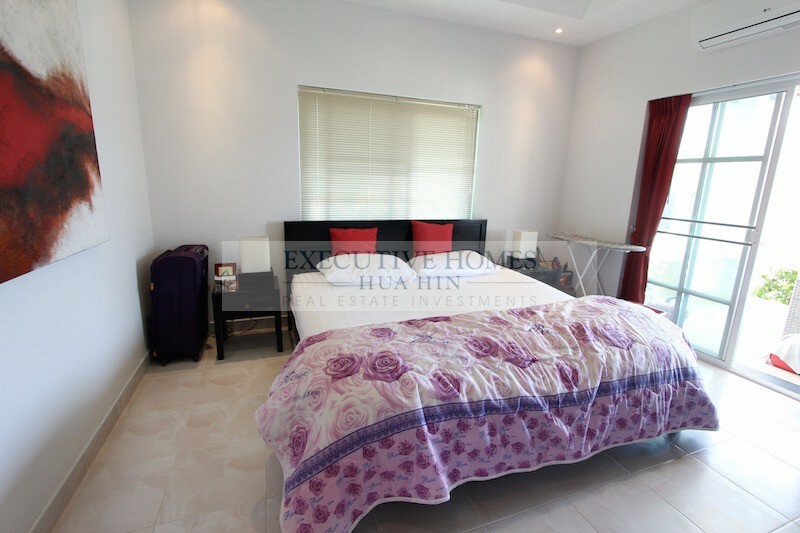 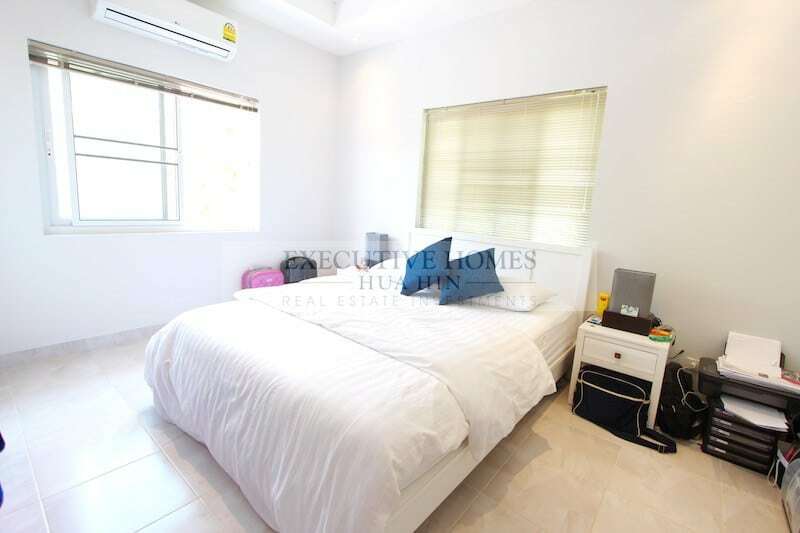 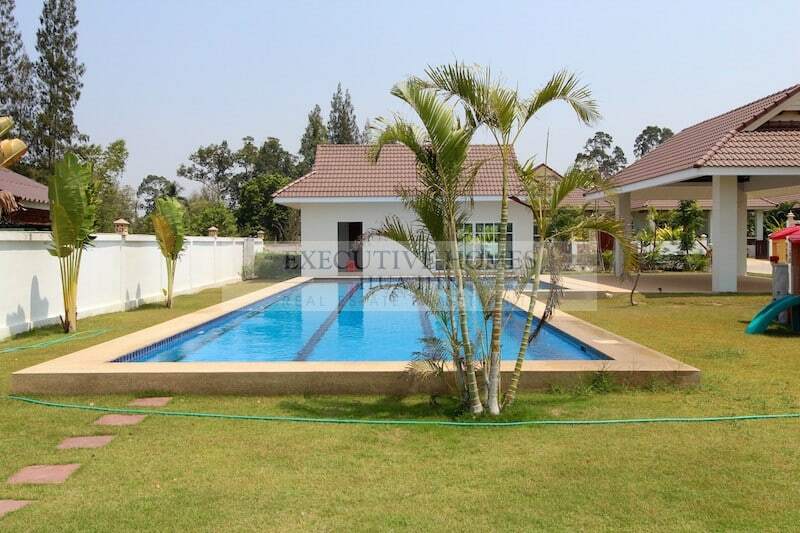 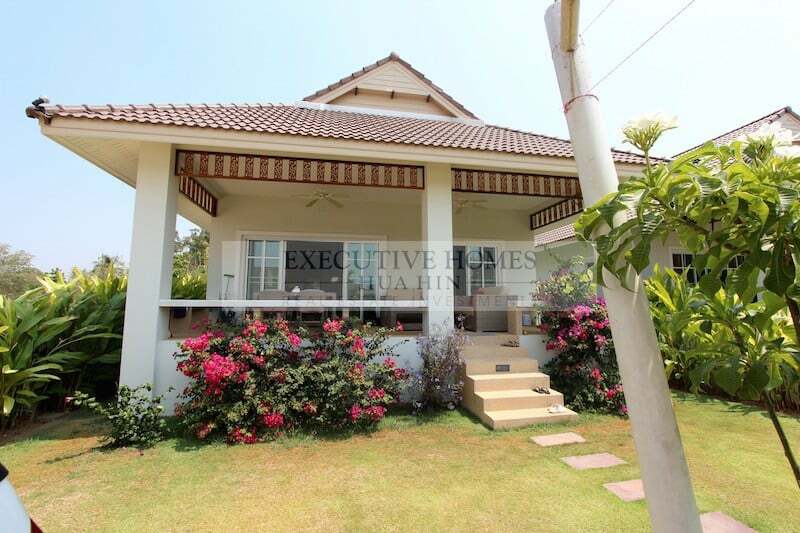 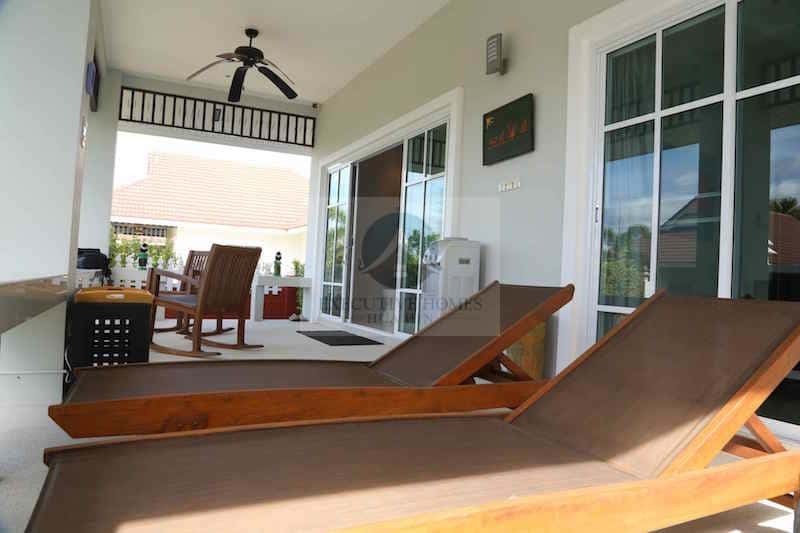 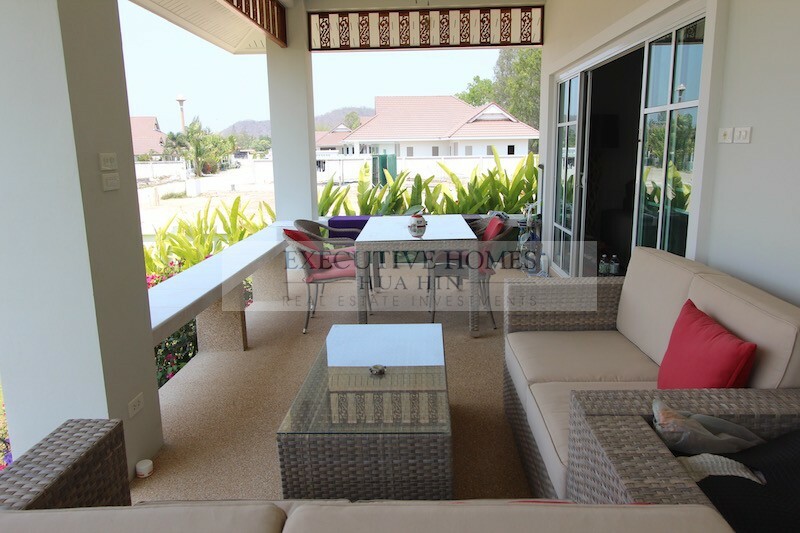 THIS IS A GREAT VALUE HUA HIN PROPERTY FOR SALE. 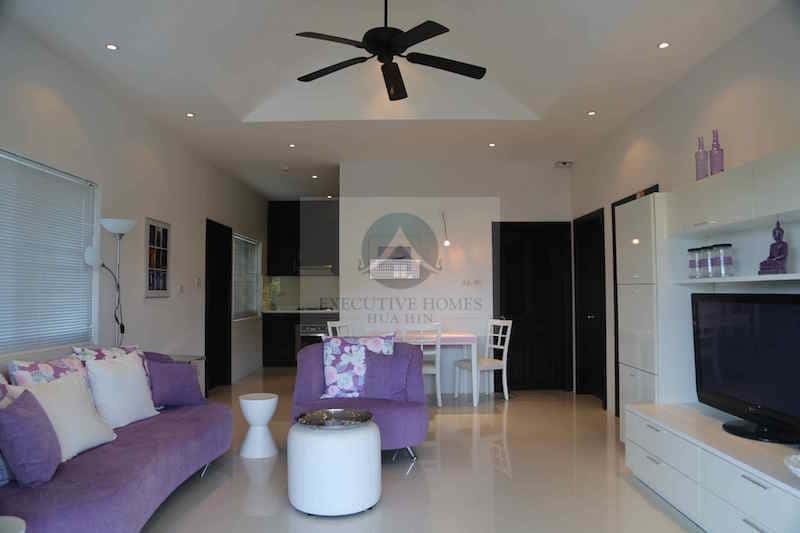 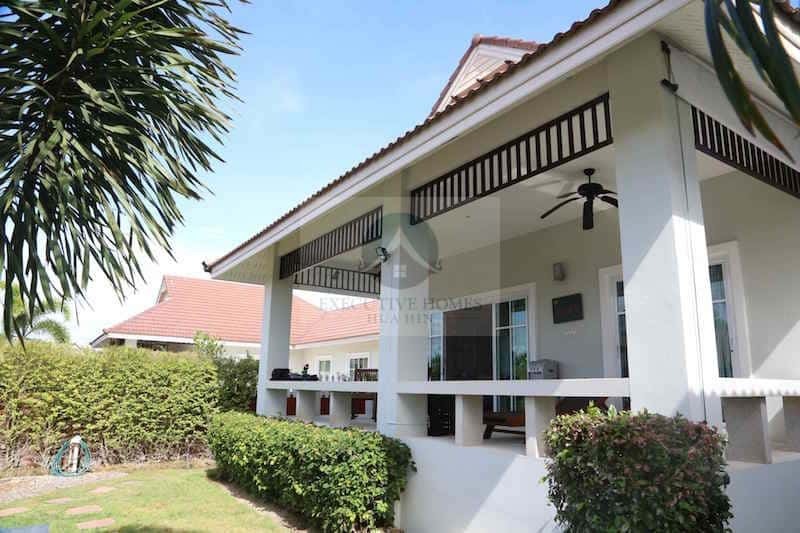 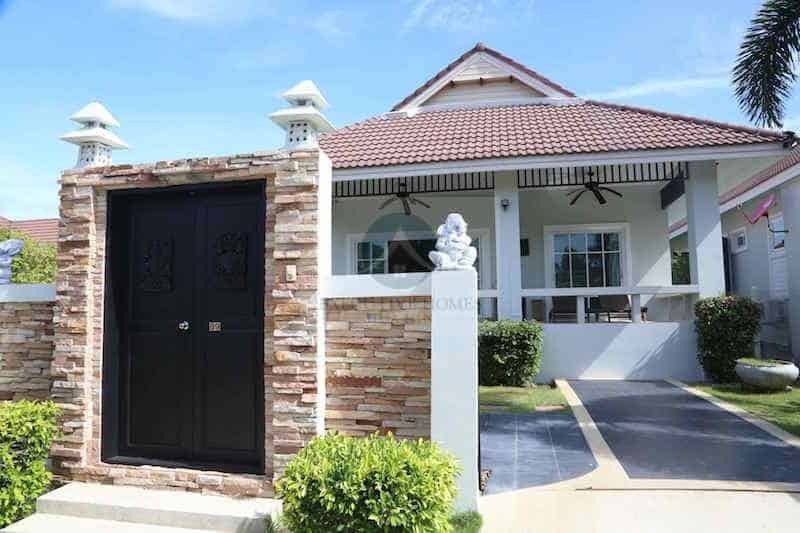 Located within a completed development of similar quality, nicely finished homes, this is one of the best values on the Hua Hin real estate market today. 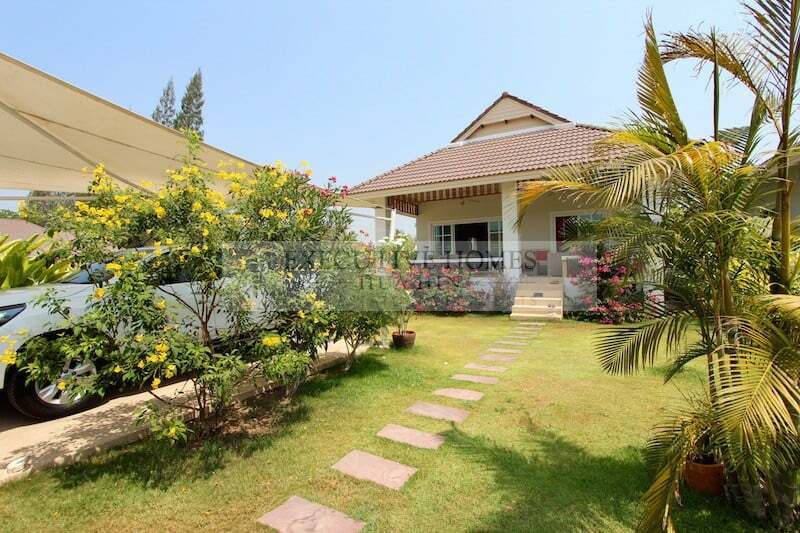 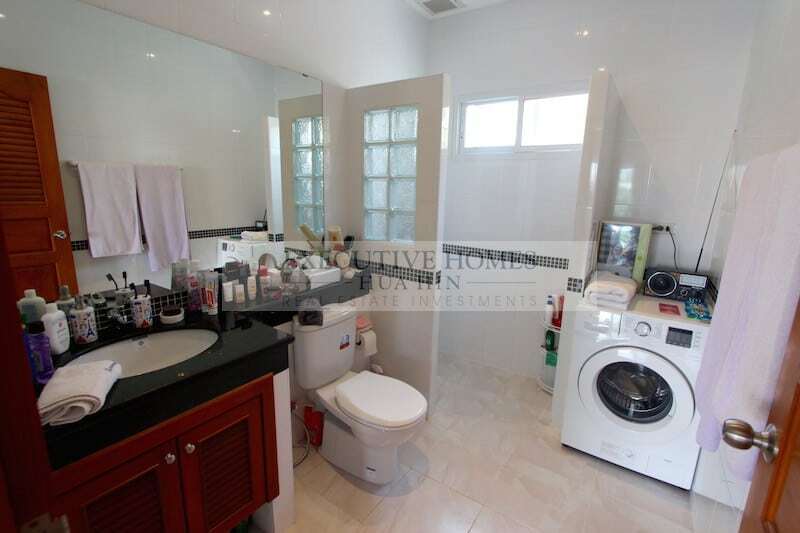 The home enjoys a lovely private garden, a spacious covered terrace area, 2 large bedrooms, a nice kitchen with high quality appliances and a spacious living room and dining area. 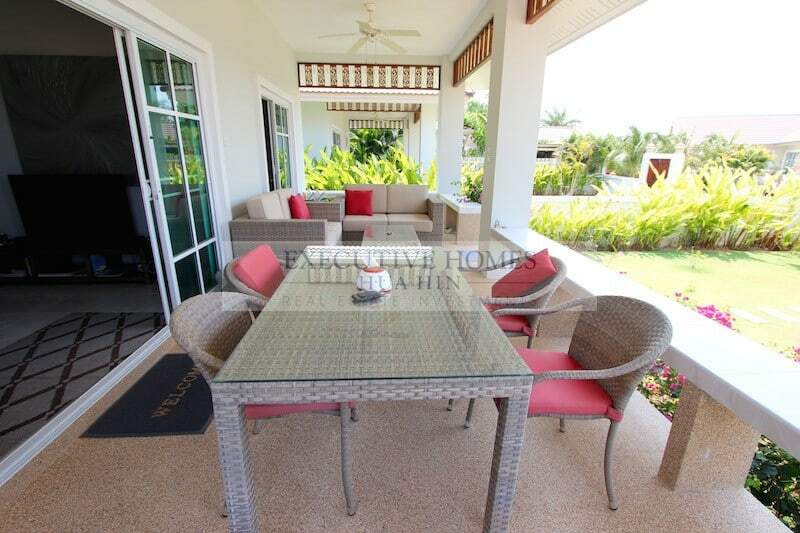 The home is sold fully furnished with tasteful decor, and the property has been well maintained and is in great condition!